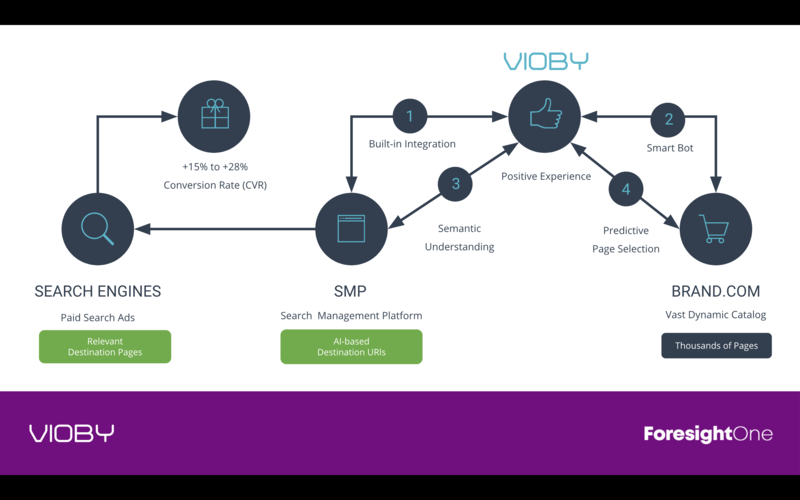 Last week--March 28th--ForesightOne had the honor of co-sponsoring an in-depth webinar with Vioby, exploring how e-commerce retailers and the digital agencies that serve them can optimize paid search advertising and customer experience for shoppers. Agencies and Retailers, Be Mindful of Customer Experience! 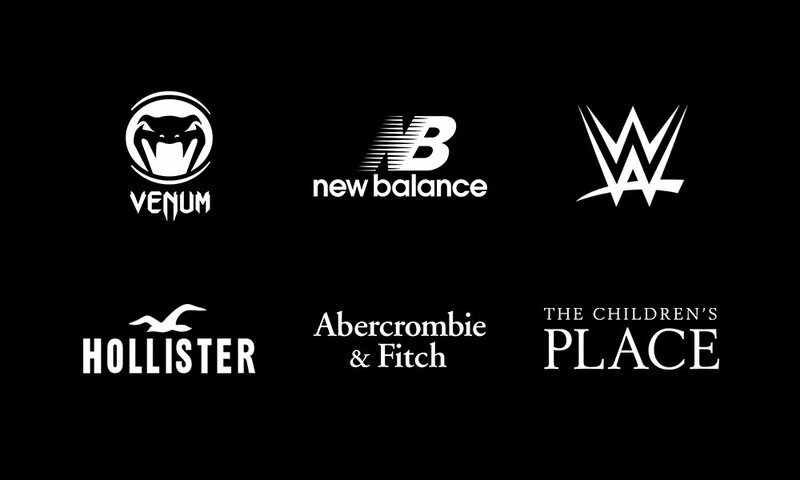 What do you believe sets brands apart? 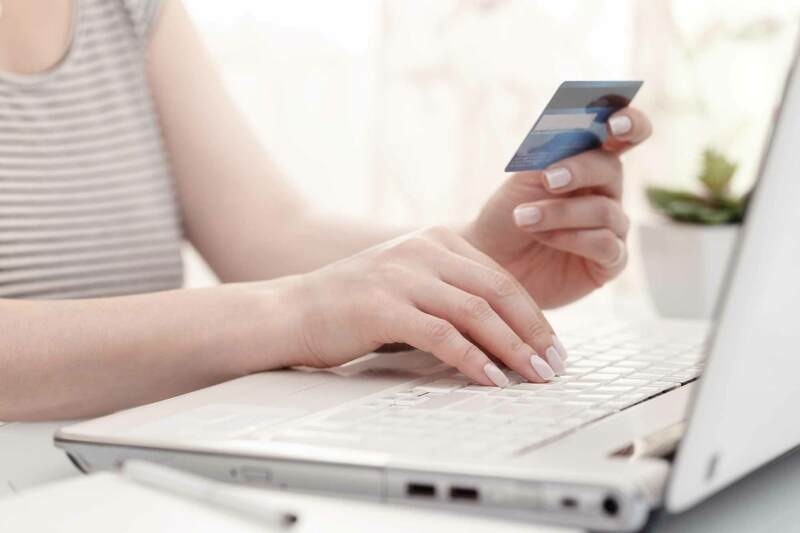 While digital agencies offer an array of services that aim to help e-commerce brands increase their customer acquisition, it's important not to leave aside a key element that is proven to drive revenue and loyalty, the customer experience. 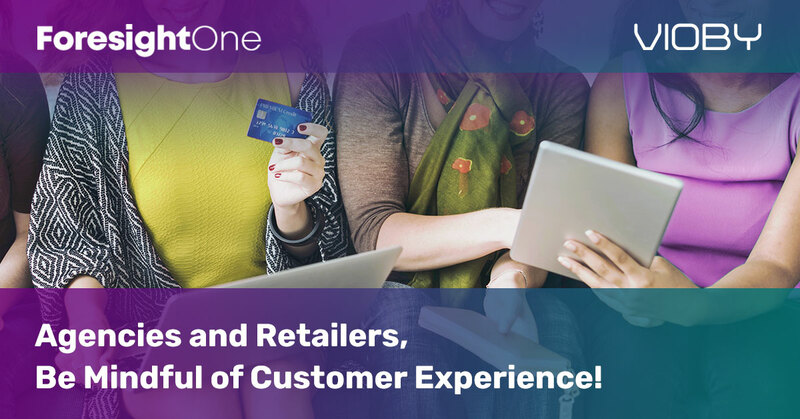 In fact, per Capgemini's report, 79% of retailers believe that they are "customer-centric." Unfortunately, only 32% of consumers agree. So where is the gap? Read on and we will explain! 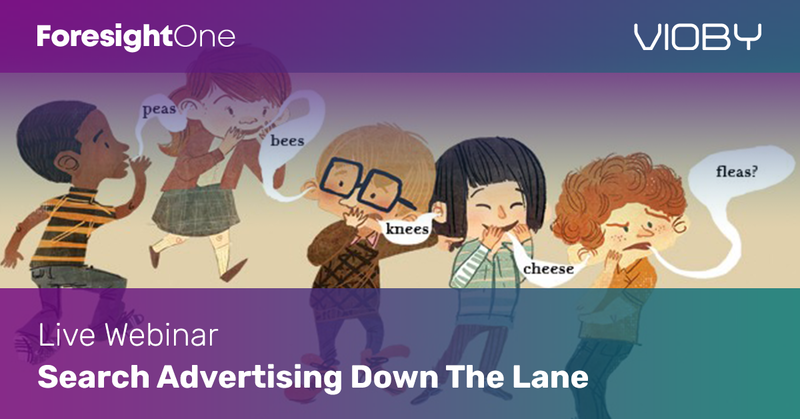 Search Advertising Down The Lane. Have You Played This Game? 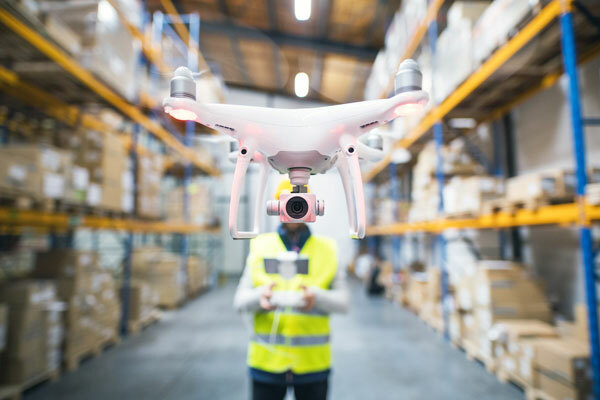 The ultimate goal of targeted marketing is being able to effectively hear your customers, and deliver them the products and the information they need. Above all else, you need your MarTech and AdTech solutions to be able to listen. Positive shopping experience dictates whether customers will conclude an e-commerce transaction or leave your site. According to ROI Revolution's 2018 Ecommerce Paid Search Report: a majority (53%) of shoppers would abandon a page if they weren't redirected within 3 seconds. Imagine, then, if shoppers have to search your e-commerce site for 10 seconds or more to find the products they are looking for? 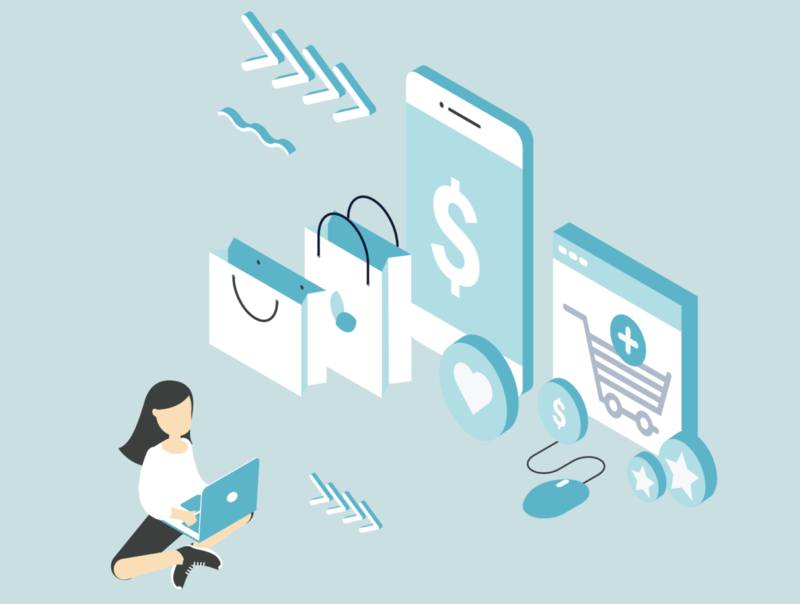 In the current day and age, shoppers want to find exactly what they're looking for quickly, and when e-commerce brands force them to wait, they're more likely to go your competitors. Paid search advertising is a prime example of an area in which not enough attention is being paid to shopping experience. 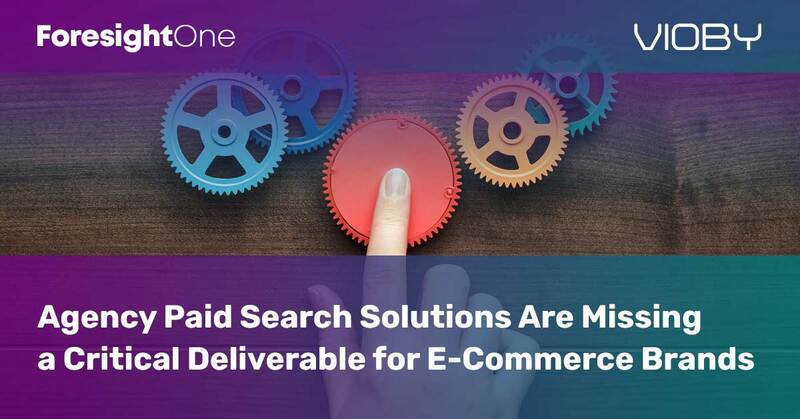 Looking to do everything possible to help online retailers improve the accuracy of their paid search advertising, Vioby decided to conduct some research into the field. What we found helped contextualize why so many organizations struggle to direct shoppers to the correct landing page with paid search advertising. For retailers who invest in Paid Search Advertising (PSA), the accuracy of their ads is essential to success. As of the beginning of 2018, researchers found that, while cost-per-clicks went up, click-through rates decreased. This means that, while businesses are paying larger and larger sums for the ads that direct shoppers to their e-commerce websites, customer engagement with those ads, and with their site is plummeting. To top that off, the 2018 Ecommerce Paid Search Report (Second Edition), published by ROI Revolution suggests that 53% of mobile shoppers will bounce from a page if the PSA they’ve clicked does not redirect them within 3 seconds. On January 25th, 2019 at 2 PM EST you have a chance to learn about the Vioby’s AI Technology, a search management platform component that is driving up to 20% or more increased conversions for E-Commerce Retailers that currently use Google Search Ads 360 or Kenshoo. What does good marketing entail for retailers? What is the key to success?